The original Layers of Fear - a descent into an artist's madness - is one of those horror games that genre fans really do need to play. It's effectively a "walking simulator", but some truly intense moments, and a ripping narrative, really help to sell it. 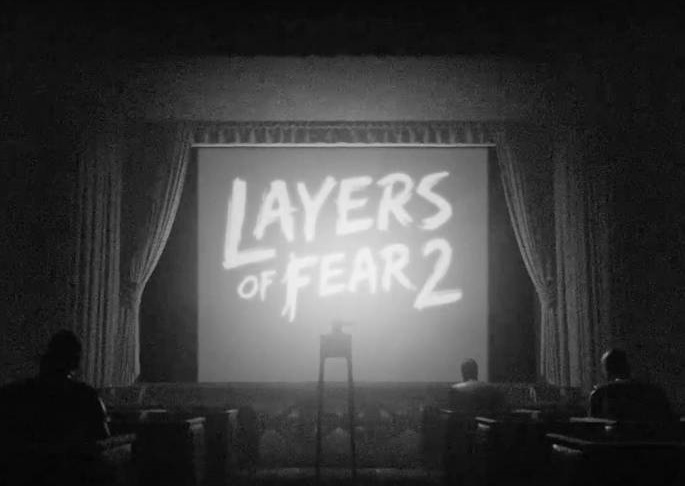 Now Bloober Team and Gun Media have announced Layers of Fear 2. Where the first took place in a mansion, this second one takes place on a ship. Where the first was heavily influenced by the world of paintings and canvases, this one looks like it's more about a cinematic art. From the press release: Set on a desolate ship, Layers of Fear 2 will rely on the claustrophobic, ever-changing environments to keep players in the dark, never knowing what horror to expect around every corner and through every door. The feeling of uneasiness and terror will be enhanced by influences from classic cinematography ranging from the experimental works of Georges Méliès to the twists and turns used by Alfred Hitchcock. It's going to be really interesting if the developer can capture lightning in a bottle twice. Layers of Fear 2 is due for a 2019 release.